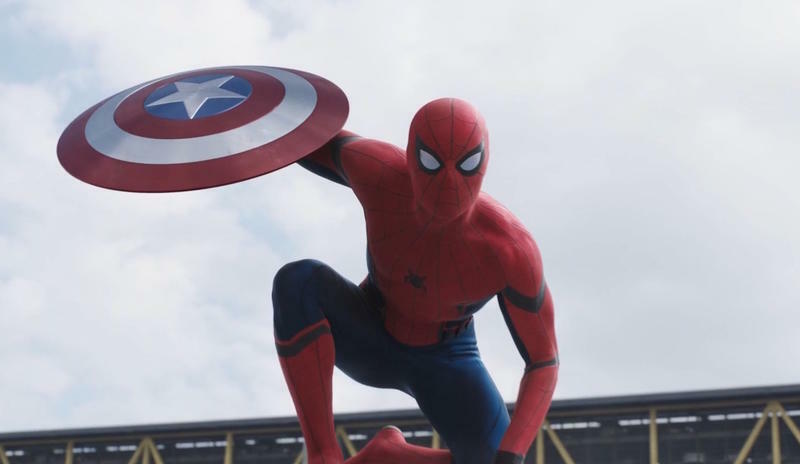 After seeing Tom Holland’s Spider-Man flip and charm his way through Captain America: Civil War, people are understandably anxious to see more. And while we’re still months away from his solo debut—July 7, 2017—a trailer for the film is reportedly set to drop soon. According to ComicBook.com, Sony is planning to attach a trailer to Rogue One: A Star Wars Story, which is scheduled to hit theaters next month. Seeing a trailer drop before the New Year was a safe bet already, and now there’s a corroborating report to back it up. 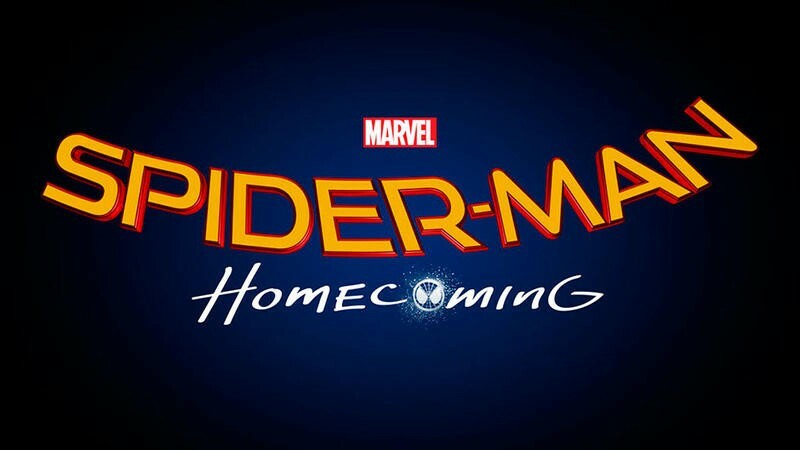 If you’re an internet denizen, you may be able to check out the trailer even sooner if Sony decides to release it online. Rogue One opens in theaters on Dec. 16, so it’s a matter of weeks before we see Holland traipsing through New York on his own adventure. It’s unclear how long the trailer will be; there’s a chance it could be nothing more than a small teaser. But any sort of glimpse will excite audiences, even if it’s a simple shot of Holland in costume just hanging around. Holland’s solo Spider-Man flick won’t be the only Marvel movie coming out next year—and it may not even be the biggest. Guardians of the Galaxy Vol. 2 is set to land in May, while Thor: Ragnarok is currently scheduled to hit theaters in November. 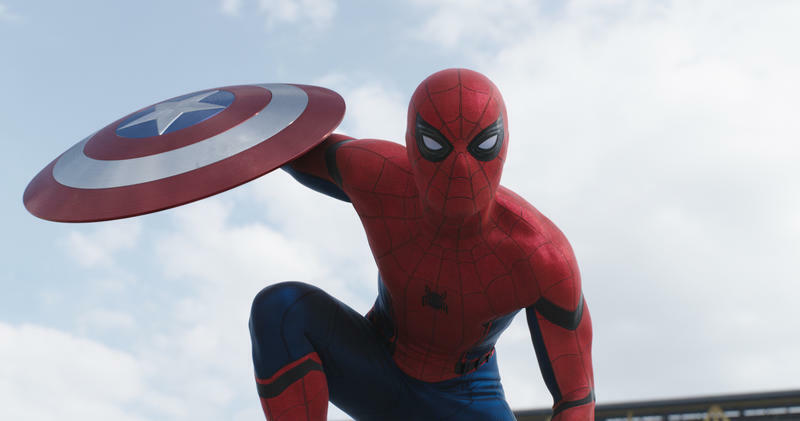 Whichever movie you’re most excited for, it’s going to be a great year for Marvel fans. Keep your Spidey senses locked here as we get closer to the release of Rogue One on Dec. 16, 2016.